Don’t let these sneaky twin words trip you up! 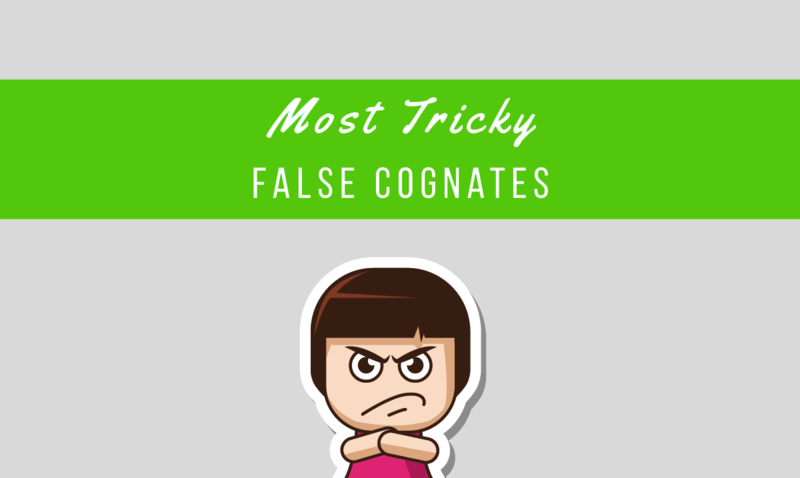 Get to know more confusing French and English false cognates in this article. The 1st part is here and you can check the 2nd part here. This twin words look so similar that surely they can’t be unrelated, right? Wrong. In fact, the meanings are too different that you’d be doing a giant facepalm if you use this word erroneously. Luxurieux means lustful. Yup, you read that right: lecherous, pervy…you get the meaning. The correct french word for luxurious is luxueux. It’s easy to jump to conclusions with these two. Monnaie sounds like a French slang for money. But that’s where it gets confusing. 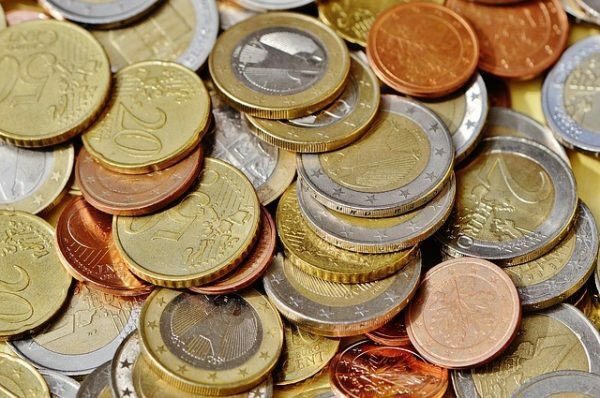 It IS related to money, but monnaie is solely used for coins or loose change. So if you’re gonna pay up 1,000 euros worth of “monnaie”, oh boy, that’s gonna be heavy. Both pile (French) and pill (English) are pronounced the same way. But the French ones are not meant for popping when some parts of your body hurt. “Piles” means batteries and not pills. The French words for pills are pilule or comprimé. But there are different words for battery in French, too. 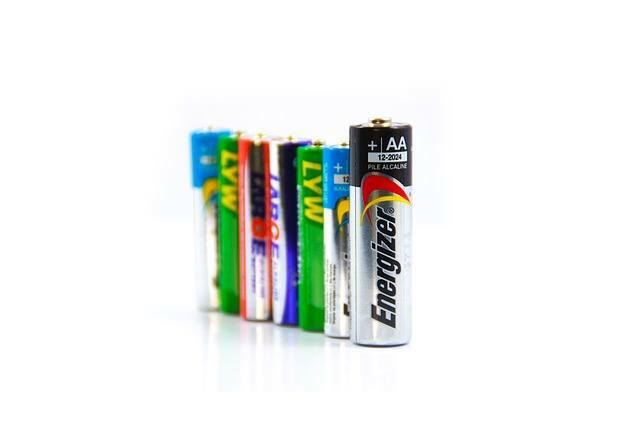 Une pile is a battery like duracell or energizer. 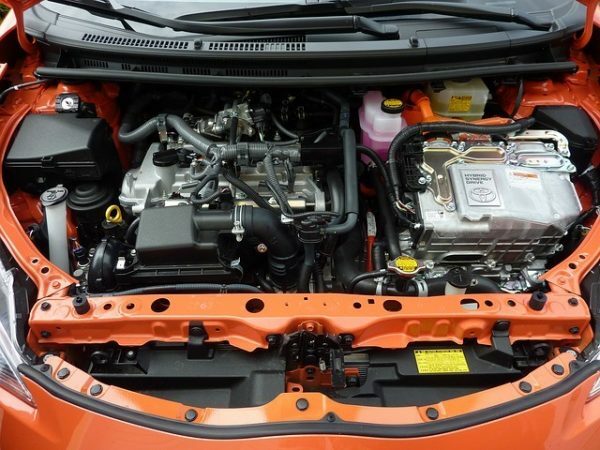 While the bigger batteries such as the ones that you can find in your car is une batterie. As you have probably learned previously (either through reading about it–or worse, by living through an honest yet truly awkward scenario), un préservatif is a condom and not a preservative. I know. It’s very easy to make this mistake, too. You can read more about mistakes that would make you blush to the roots of your hair HERE in this article about embarrassing mistakes in the French language. Now let’s talk about some really confusing stuff. Brace yourself. Prune in French is PLUM, not a prune.. Prune is also a slang for a fine/ticket (j’ai pris une prune pour excès de vitesse. I got a speed ticket). While prune in English is dried plum! 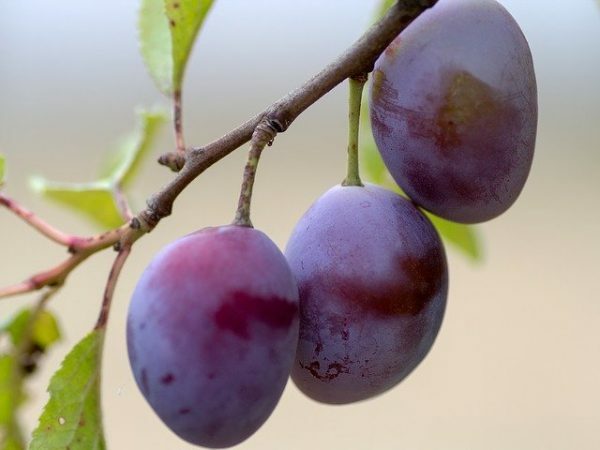 So French prune = not dried plum; English prune = dried plum. Dried plum in French is called le pruneau or prune séchée. This is a prune in French. On a similar note to prunes and plums, here’s another one that would boggle your mind for a bit. 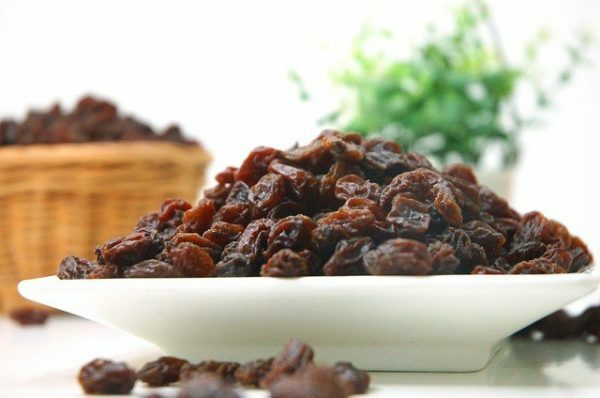 In English, you know “raisins” as the small shrivelly dried grapes that you can find on any type of food, right? But in French, un raisin is a grape. 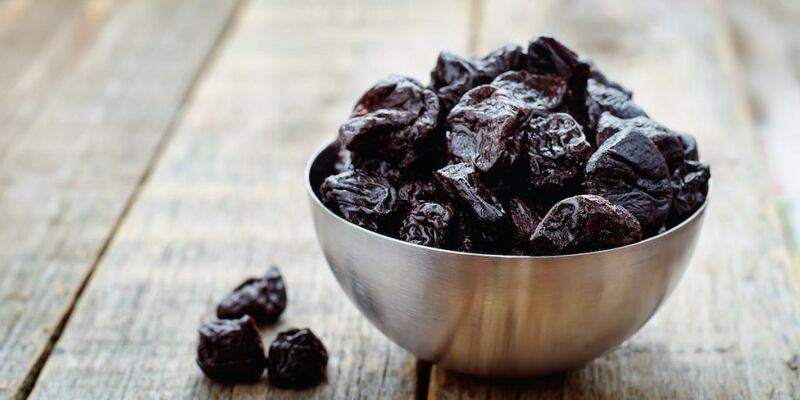 Raisins and sultanas, on the other hand, are both called raisins secs or dried grapes. 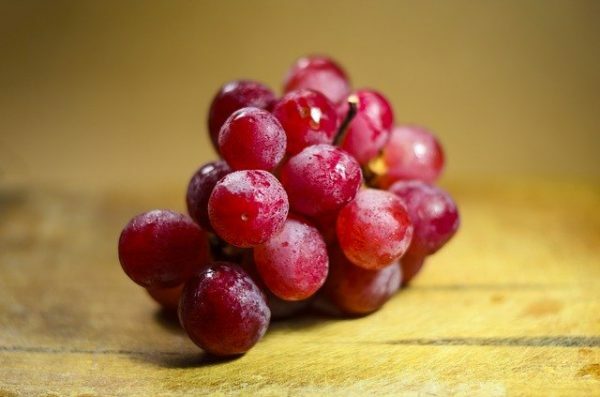 Applying the same logic as the one in prunes and plums in #5, in French, un raisin is just pure undried grape. In other parts of the world, people use the term résumé to refer to a document that contains all information about a person’s qualifications. But the French wouldn’t understand that. In French, a résumé could mean any type of summary. You can read more about this and other misused French term in this article. You see, the verb résumer means “to summarize”, and it’s not similar to the English verb “resume” which means to continue. And neither is it related to the English word resumé. This is another pair of words that were also featured in the article Embarrassingly Awkward English-French Translation Mistakes. Don’t ever use the word introduire to introduce people to each other. It makes for some super uncomfortable experience. S’introduire means to penetrate, insert or enter (can you imagine misusing the term and unknowingly telling people in French to ‘insert or penetrate each other’?) The correct way to say ‘introduce’ in French is présenter. Saying “une personne sensible” does not mean that person is sensible. It means that particular person is sensitive. You see, sensible in French means sensitive, not sensible. Someone sensible would be described in French using the adjective sensé(e). If you tell your French friends a small anecdote about your “slip”, expect that there’s going to be some furrowed eyebrows. “Slip” in French translates into “men’s briefs” or underpants. If you’re talking about the English meaning of “slip”, it’s better to use the verb glisser or the noun le glissement. If you’re taking tentative steps to learn French, you could say that it’s an attempt, right? But the two words tentative and attempt is not one and the same in English. In French, however, tentative means AN ATTEMPT. Tentative in the English sense which means temporary, timid/unsure, or an experimental endeavor could be called provisoire or timide. Finally, we’re on to the last word pair. The two words sure look like identical twins, don’t they? Except for the French accent marks, they’re basically the same. But wait, no they’re not. Far from it actually. “Traînée” can mean a trail or smear of some weird unwanted liquid. Or even worse, it could refer to an extremely promiscuous woman or a trollop. If you are looking for the French word that is the correct counterpart of the English word “trainee, use “stagiaire” instead. Do you know any other tricky French false cognates? Don’t forget to leave a comment and tell the other readers about it. 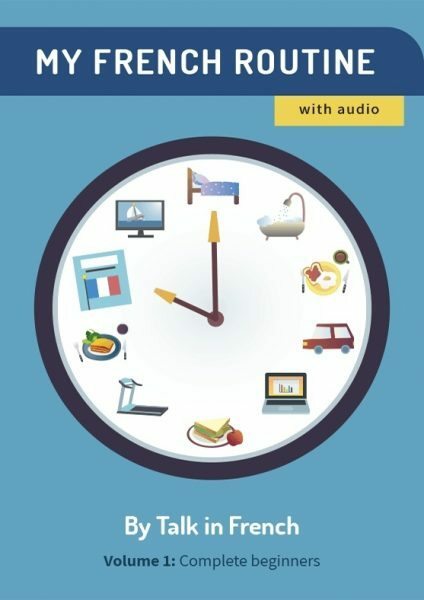 Interested to learn French on your own using step-by-step lessons, fun exercises, and audio guides that only take a few minutes to practice each day? Check out the My French Routine series of e-books. Volume 1 (for complete beginners) up to Volume 6 (for advanced learners) and all levels in between now available at the Talk in French Store.